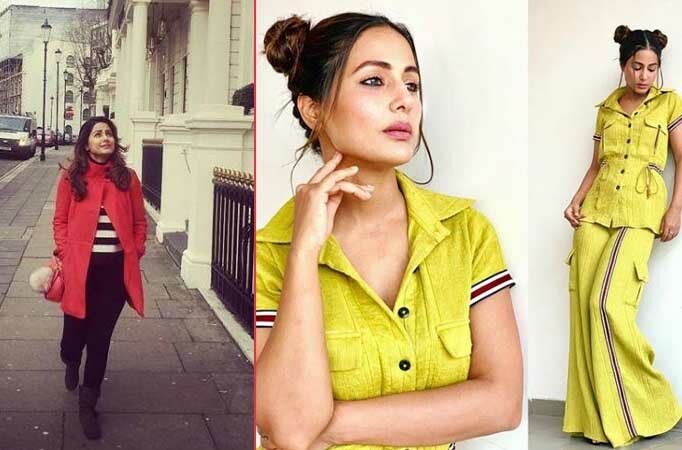 NOW AND THEN: THIS is what Hina Khan looked like in 2017! MUMBAI: Hina Khan is one of the most celebrated actresses today. Her journey has been mind blowing, and her transformation is something to be inspired from. What do you think about Hina Khan? Starting her career with Yeh Rishta Kya Kehlata Hai on Star Plus, she went on to participate in Bigg Boss, a reality show on Colors full of controversies. Subsequently, she plays a vamp. Her character is a reboot of a iconic TV vamp. Hina has been on a roll ever since she has entered the entertainment industry, and she has transformed into a starlet over time. Take a look. Show your love for Hina in the comments section below! Hina Khan sets NEW GOALS on being a VAMP! The Television stars colourful avatar!